Blac Chyna reportedly bought herself a massive new crib. She has to get out of her pockets $3 million. Here are the details provided by TMZ. You can check out the pics of Chyna’s new place on TMZ. Chyna has been making headlines a few times during these past weeks. 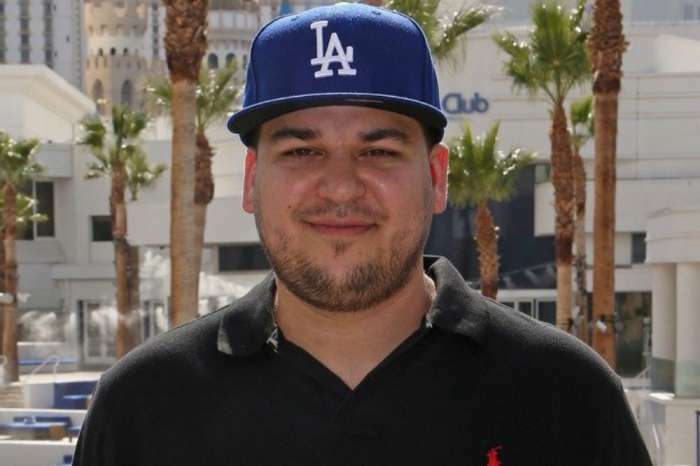 For starters, everyone was shocked to hear her saying that she would consider getting back together with her baby daddy, Rob Kardashian. After that, her mom, Tokyo Toni practically begged Rob via Instagram to let her see baby Dream Kardashian. 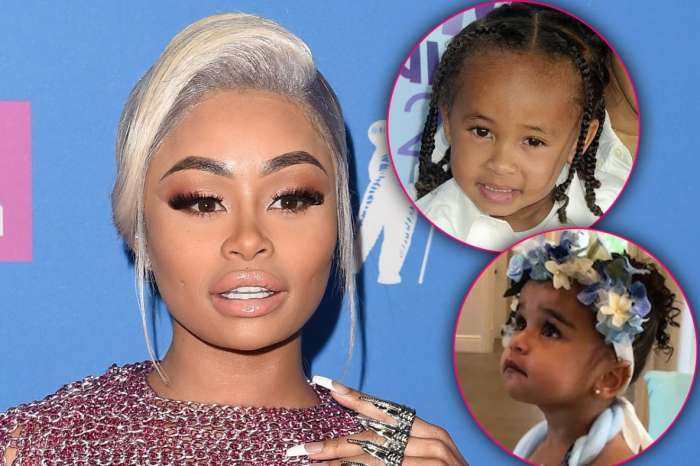 And just recently, rumors have been claiming that Blac Chyna might be given a platform to reveal all kinds of details from her KUWK days. MTO News were the ones who reported that Chyna agreed to join the Love & Hip Hop franchise, and now Hollywood Life detailed whether the news is true or not.